In the spring of 2018 the MLRA approached Councilor Smith regarding the high water level of the lake and what seemed to be a simple cause. 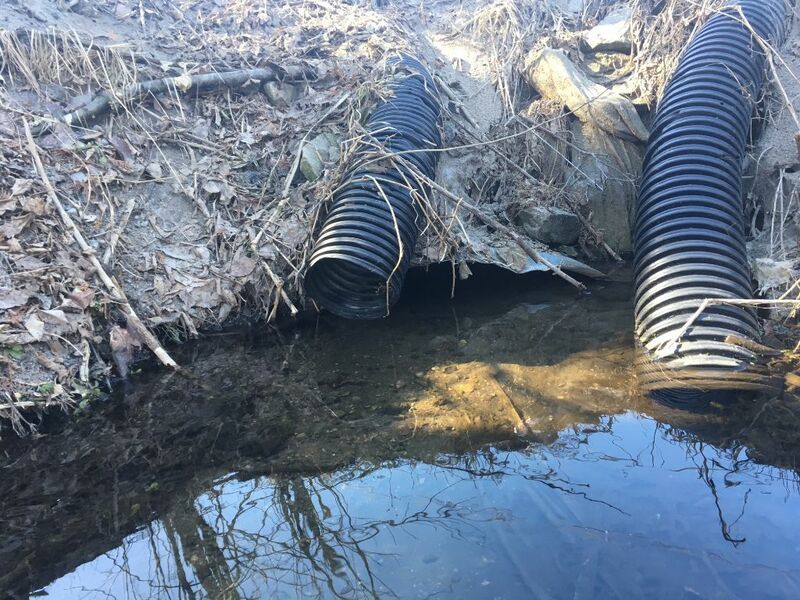 Seemingly over time the culvert that is in place on the west side of the lake was partially obstructed and that was leading to higher then normal water levels. 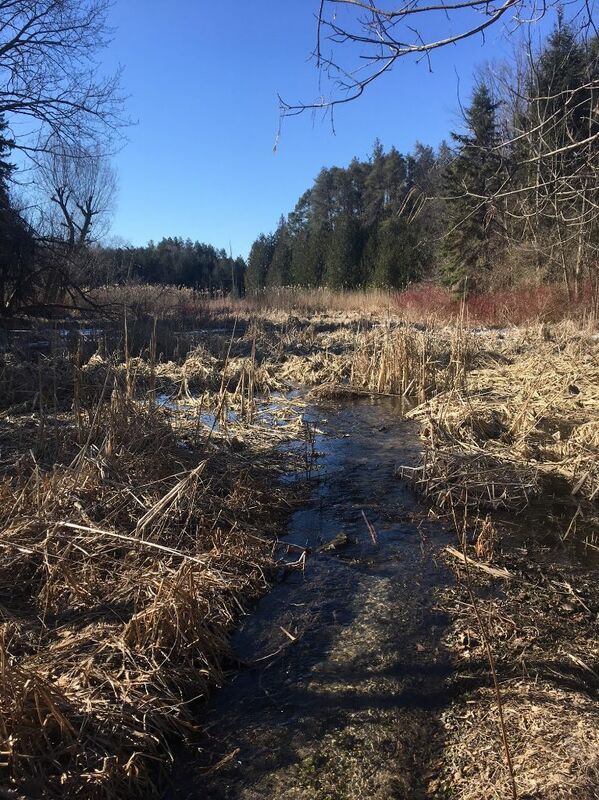 The culvert is the only outlet for the lake and if it was not for the culvert the lake could potentially rise until it breached Lakeshore Road and flowed Southwestward throughout that wetland.The solution seemed simple, but of course as things go it has been anything but. 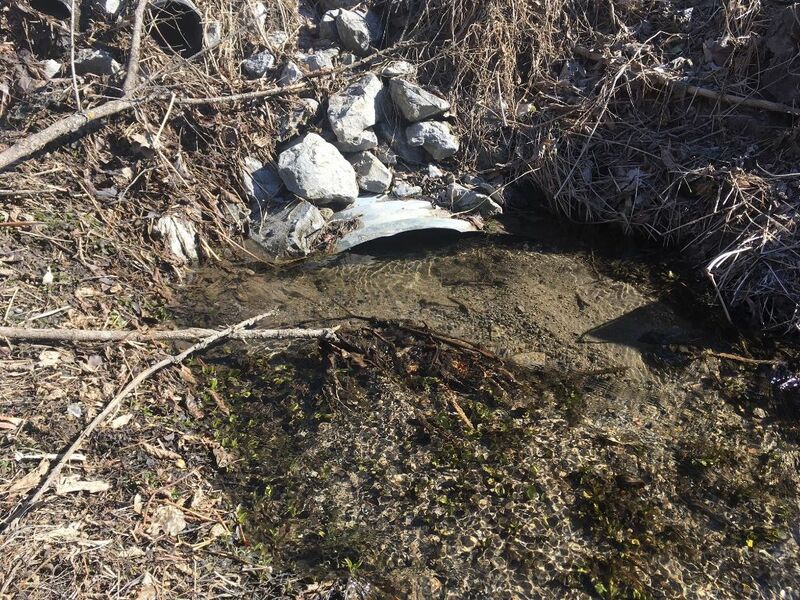 Councilor Smith continued to keep us updated as he worked with Lake Simcoe Conservation Authority, Ministry of the Environment and the Region, apparently “adjusting” the level of a lake is a big deal. All of these agencies seem to forget that the culvert was in place for a reason and that it is existing and simply needs cleaning. As it turns out others who live around the lake were also approaching Councilor Smith about their concerns regarding the high water level. Councilor Smith has made progress and I am happy to quote him in the progress. “I wish it was just a straight forward clearing of the culvert and moving on but it appears it will be a bigger and more costly job. However, from my point I am satisfied there is finally a priority put to the project and it will be resolved in the best manner for the long term.” Councilor Smith. March 2019.